​available for speaking engagements. We love to spread the word about the importance of public libraries (and how fun it is to be around all these books!) Fill out a contact form below with the details. 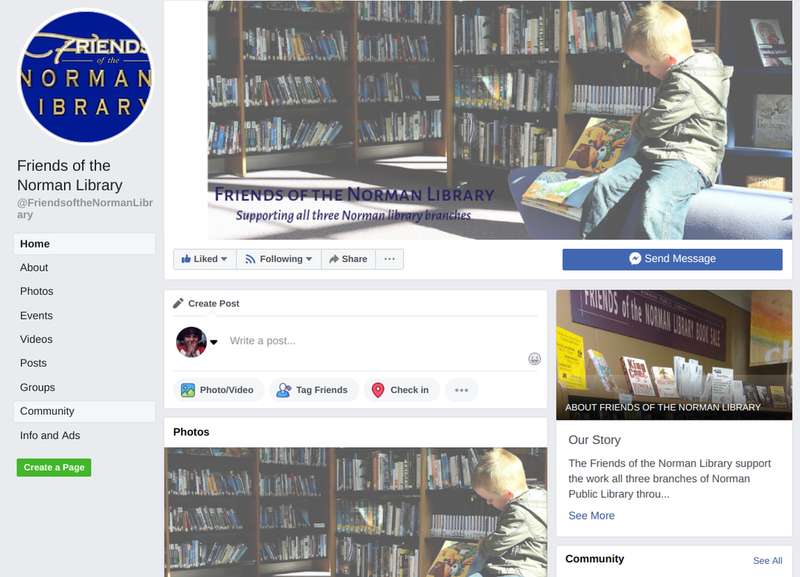 Though the Norman libraries are part of the Pioneer Library System, our Friends group only supports the libraries within Norman - other Friends groups support the other libraries in the system. ​a response until a volunteer is available to answer.